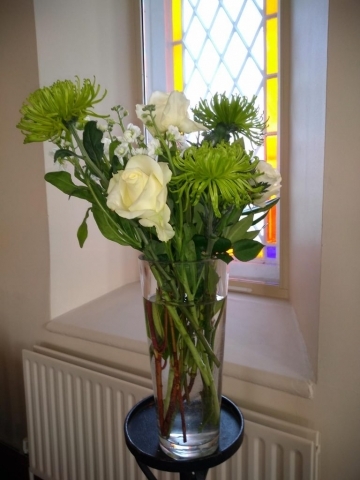 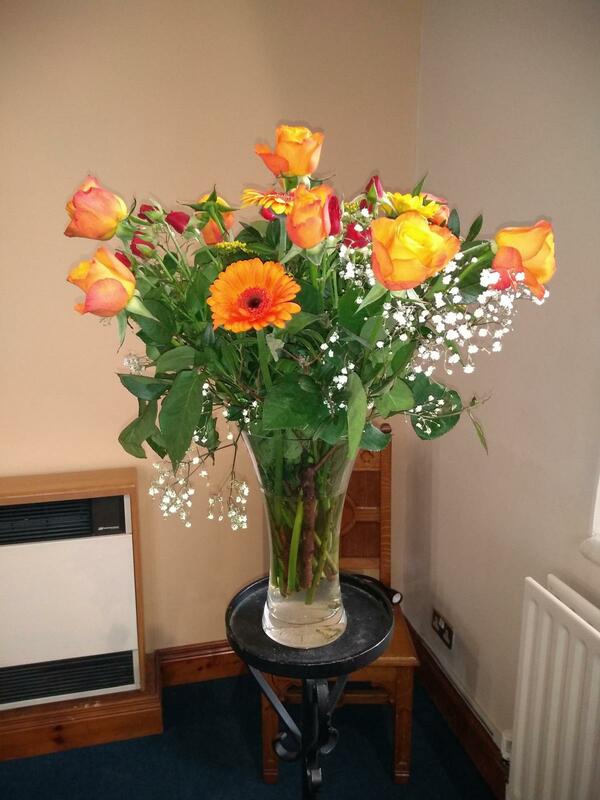 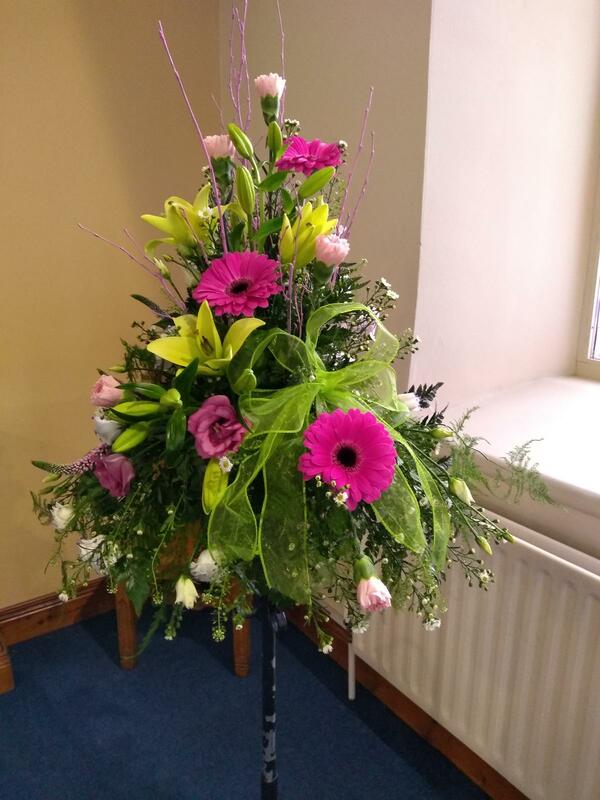 Omagh Methodist is blessed by having families who, Sunday by Sunday on a rota basis, provide flowers for Church. 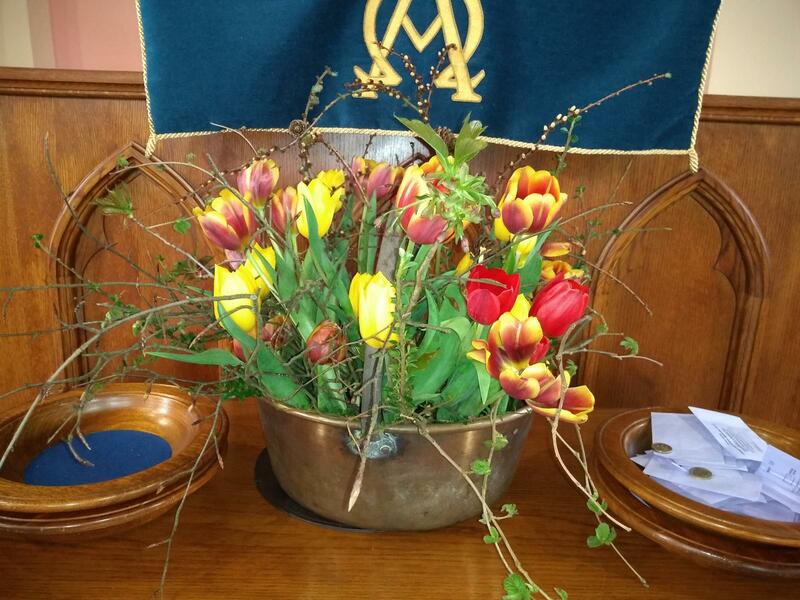 Morning worship each week is enhanced by beautiful displays which add colour and fragrance to the service. 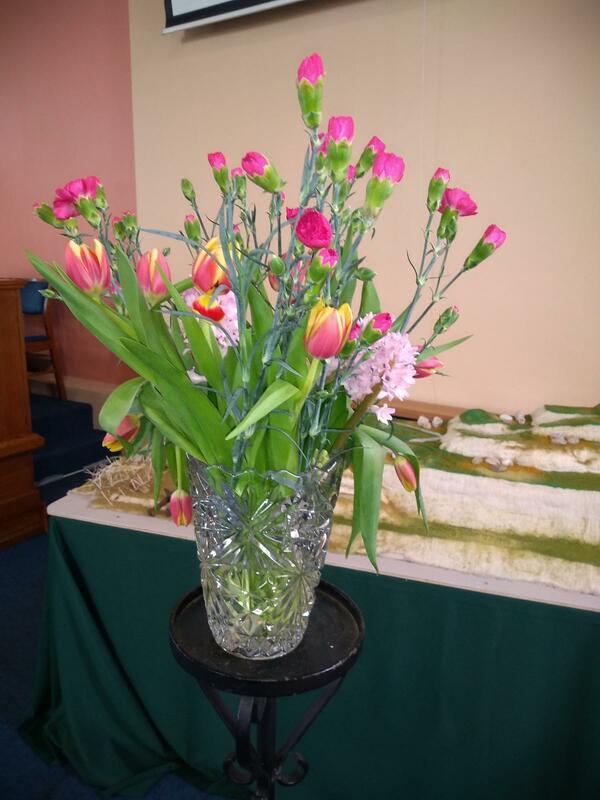 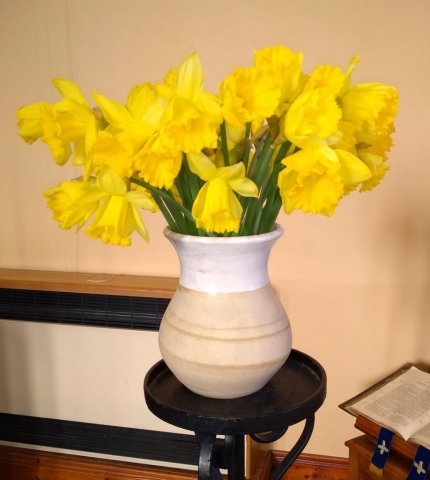 In many cases the flowers are taken away after the service and given to a member of the congregation unable to get out to church or to one of the care homes which support the elderly. 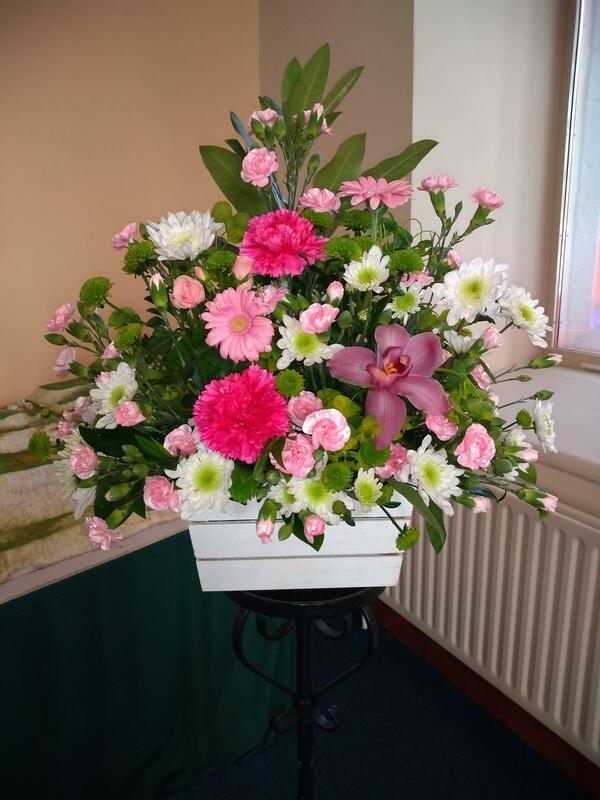 The photos below are representative of those which have been displayed in recent times. In the “News and Pictures” section of our website you can find pictures of the flowers which decorated our churches at Harvest Festivals in Omagh and Mayne.